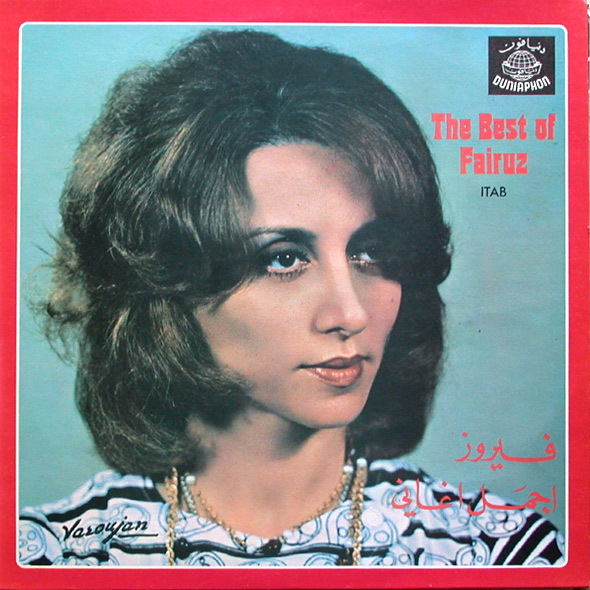 Been trying to find certain songs by Fairuz on vinyl for ages.. I found a couple of sellers online but they never list the tracks; and mostly the condition of the record is poor. I found a small record shop in soho a few days ago, it was pretty great and prices ranged from 8 quid to over 100, but alas, no Fairuz.